Just steps from Coligny beach on Hilton Head, escape to the South Pacific themed Big Bamboo Cafe. We’re a Locals Restaurant & Live Music Venue featuring Carolina Seafood, Sensational Salads, “build your own” Burgers & Grillers, Exotic Margaritas and a large selection of Craft Beers from around the Carolinas. 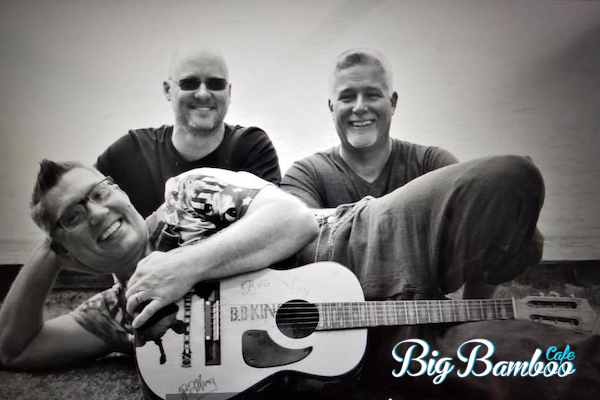 Start your Memorial Day Weekend out with GTA at the Big Bamboo Cafe!Ain't no party like a GTA party! 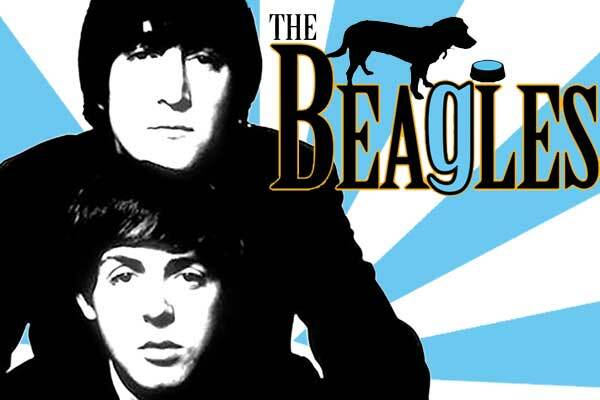 The Beagles play The Beatles: New & Old1 Nowhere Man, I Saw Her Standing There, SGT. Pepper/With A Little Help from my Friends, Dear Prudence, Norwegian Wood, Eleanor Rigby, Something, and much more! 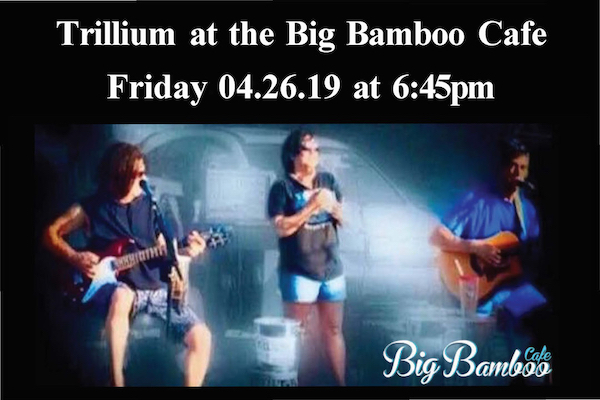 #Trillium at Big Bamboo Cafe... Come join us for dinner and the #livemusic of Trillium! Get your groove on with the island's favorite dance/pop/funk band. The fab four is comprised of some of the nicest guys around. The Nice Guys performing a variety of contemporary music that the whole family agrees on! Great food, drinks and music! 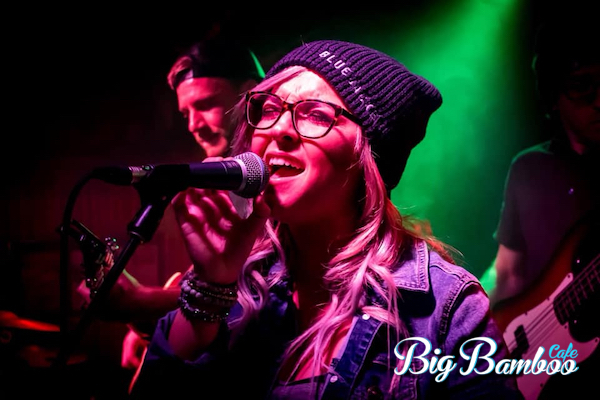 Enjoy live music during Happy Hour and Dinner on the deck with Pat and Kat! Great mahi-mahi sandwich and popcorn while you wait. I eat here often when I'm down by the beach. The food and service is always good.